Luann Hatane is Executive Director at PATA. Luann is a social worker by training and an experienced project manager in the HIV and development sector. She started working in HIV as a clinic manager to the Triangle Project over two decades ago and later headed up the National AIDS Convention of South Africa (NACOSA), as well as coordinating HIV programming at CARE South Africa, Lesotho and Swaziland. Luann has provided technical assistance to various development sector projects over the years in Southern and Eastern Africa. In addition to a degree in social work, she holds an MPhil in development studies. Luann is committed to working with health providers and communities to develop responsive programmes for adolescents and young people, with a focus on strengthening service delivery models that are youth-centred and stigma free. She is an active member on the Adolescent Treatment Coalition and the Coalition for Children Affected by AIDS and has contributed to several papers and tools focusing on peer support and clinic-community collaboration. She most enjoys facilitating linking and learning PATA Forums for those on the frontline of service delivery. Bringing more than 25 years of public health experience specialising in maternal, child and adolescent health, Agnes Ronan joined PATA as Senior Programmes Manager in January 2017. In her role, she is responsible for the overall management of all PATA programmes – READY+, REACH, Peers2Zero, C3 and SDSC. 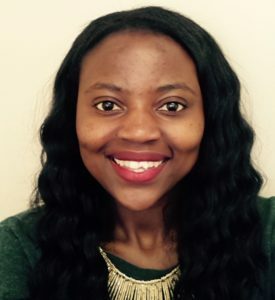 Agnes previously held project management positions at the University of Cape Town’s School of Public Health and Public Medicine and Department of Adolescent Health. Prior to that, she worked at the Desmond Tutu HIV Foundation, focusing on various clinical trials. Agnes holds a Master’s degree in Public Health (University of Cape Town, SA), a Master’s degree in Business Administration (MBA, University of Reading, UK) and a BA (Hons) Social Policy and Administration (University of Portsmouth, UK). 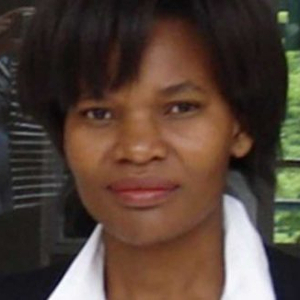 Before joining us at PATA as Head of Finance and Operation, Faye Macheke worked for Just Associates, a women’s rights organisation in Southern Africa as Head of Finance and Operations.  Faye started as a Deputy Director for ICDL in Central and Southern Africa, an NGO that promotes digital literacy. She was then promoted to Executive Director where her responsibilities were growing Zambia and, Malawi and Zimbabwe. She was promoted to the role of Business Development Director until she left in 2015. She remains a trustee on the board of the ICDL in CSA and is a board member for ICDL South Africa. Faye is passionate about a profession that plays a part in changing the world. In her spare time, she loves to walk on the beach with her family and pets, loves reading and has a sense of humour. 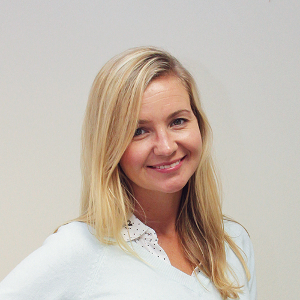 Heleen has been working in the field of paediatric and adolescent HIV/AIDS since 2012. 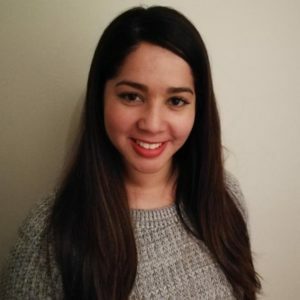 She has two MSc degrees in Neuroscience, and Management, Policy Analysis and Entrepreneurship in Health and Life Science, specialising in International Public Health, from the University of Amsterdam and VU University in the Netherlands respectively. Since 2016 she been focusing on the youth space, working with national and regional A/YPLHIV networks in sub-Saharan Africa in Peers2Zero (P2Z). Gillian is the Re-engaging Adolescents and Children with HIV (REACH) Programme Manager. She brings 13 years’ experience in research, project management, monitoring and evaluation with expertise in HIV/AIDS, sexual and gender-based violence prevention, school safety, and sexual reproductive health. 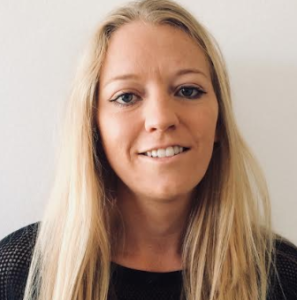 Prior to joining PATA, Gillian was a Researcher at the Centre for Justice and Crime Prevention and manages the Sexual Violence against young girls in Schools in South Africa (SeViSSA) project. In her role, she was responsible for designing and undertaking primary research as well as project coordination, management, monitoring and evaluation. Before that, Gillian has previously worked with SAfAIDS and was part of the team that implemented the ‘Changing the River’s Flow’ – an advocacy project aimed at revisiting and challenging the traditional practices that perpetuate and encouraged gender-based violence and its linkages to HIV among women and girls in Southern Africa. She has also worked with the Netherlands Development Organisation (SNV) and the Zimbabwe AIDS Network involved in capacity building and institutional capacity strengthening for HIV/AIDS civil society organisations. 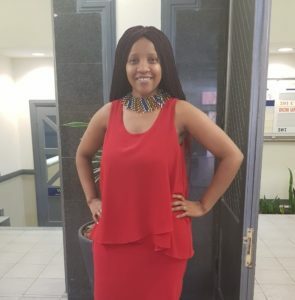 Gillian holds a Master’s degree in Development Studies (Nelson Mandela University, SA) and BA Honour’s degree in English and Communication Studies (Midlands State University, Zimbabwe). Linda joined Team PATA as a Project consultant for the DSD Project in March 2018. She later became a member of PATA staff and currently the C3 Support Officer. 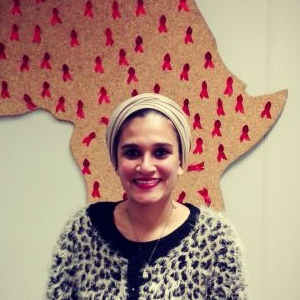 Linda has worked at the University of Cape Town (UCT) and University of the Western Cape (UWC), and she has research experience in HIV research in Maternal & Child health, and Health Systems strengthening. She is a Wits University alumni, completing her Masters in Public Health (MPH) at UCT. Linda views her work as an opportunity to contribute skills, abilities and personality to providing solutions to the problems of the world. This makes her job that much more purposeful. Tammy joined PATA in September 2017 as Communications Manager. She has a Bachelors Degree in Journalism & Media Studies from Rhodes University and is currently studying a Masters in Public Health at the Faculty of Health Sciences, University of Cape Town. Tammy is passionate about health communications and the role that communications can play in improving paediatric and adolescent HIV prevention, treatment, care and support in sub-Saharan Africa. 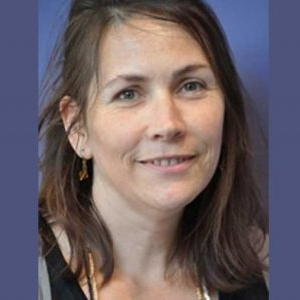 Lynn joined PATA in July 2018 as the Monitoring, Evaluation & Research Manager. She is an evaluation and research specialist with 8 years of experience in the NGO and Public Sector. Prior to joining PATA she worked at the Department of Social Development as a Social Researcher and the Assistant Director for Monitoring and Reporting. Lynn has also worked for various NGOs such as mothers2mothers, NACOSA, Marie Stopes South Africa, and the Black Sash Trust. She is also experienced in providing consulting services and has worked as a freelance consultant; conducting research and evaluations for Mosaic, the Children’s Radio Foundation, Marie Stopes South Africa and Faranani Facilitation Services. 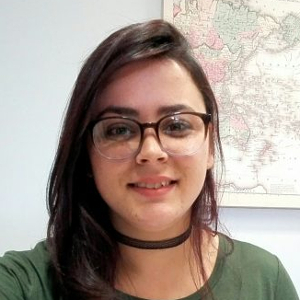 She is adept in M&E framework and indicator development, developing M&E and data collection tools, implementing and facilitating programme evaluations, quantitative and qualitative research design and analysis, and report writing. Her research areas of interest include HIV/AIDS, maternal and child health, sexual and reproductive health, and gender-based violence. 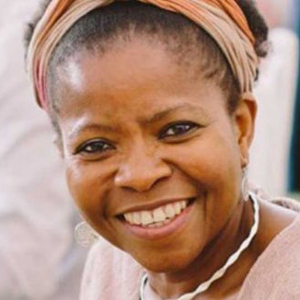 Lynn holds a BSocSc degree in Psychology & Gender Studies (UCT), an Honours degree in Psychology (Stellenbosch University) and a Masters degree in Programme Evaluation (UCT). 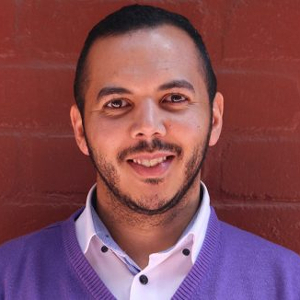 Matthew joined PATA in May 2016 as Monitoring, Evaluations and Research Assistant. Matthew holds a BCom (Hons) in Business Management from UNISA and has previously worked within the financial and business management sectors. In his spare time, Matthew, together with his wife, runs a community project called The Caring Family, which aims to provide support to caregivers. Glynis is a member of the PATA senior management team and has been an integral part of PATA since 2011. As Operations Manager, she oversees all logistics, office and human resource aspects of the organisation. Glynis has completed various courses whilst working at PATA which includes Human Resource Management and NPO leadership and strategy development. With a background in tourism, Glynis started her professional career working in Europe in 1997. 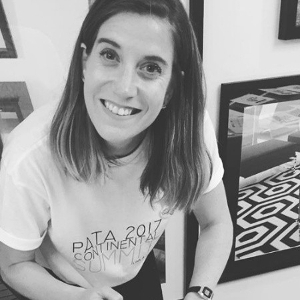 She continued working at various tour operators in South Africa and gained extensive experience within the travel industry before joining PATA. 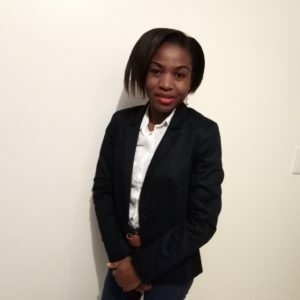 Schooled at the University of Zimbabwe majoring in accounting, Chiedza began her first job as an internal auditor for Zimbabwe United Passenger Company (ZUPCO). She later worked at The Women’s Trust during the Simuka Zimbabwe campaign. Before joining PATA, she worked for The Caring Network and JASS Southern Africa. Chiedza has committed herself to the fight for human rights to address the injustices against children and women she sees all around her. During her free time, she likes to cook with her daughters and go beach walking in Cape Town. Margail joined PATA in 2013 as Administrative Officer and has enthusiastically taken on increased responsibility over the years, resulting in her promotion to Senior Administrator earlier 2015, including tasks such as managing PATA’s social media marketing and graphic design support. As of August 2016, Margail moved into Programme and Grants Administration, which oversees the coordination of clinic applications and financial reporting, small grant administration, management of clinic Memorandum of Understanding, and support to the Programme management. 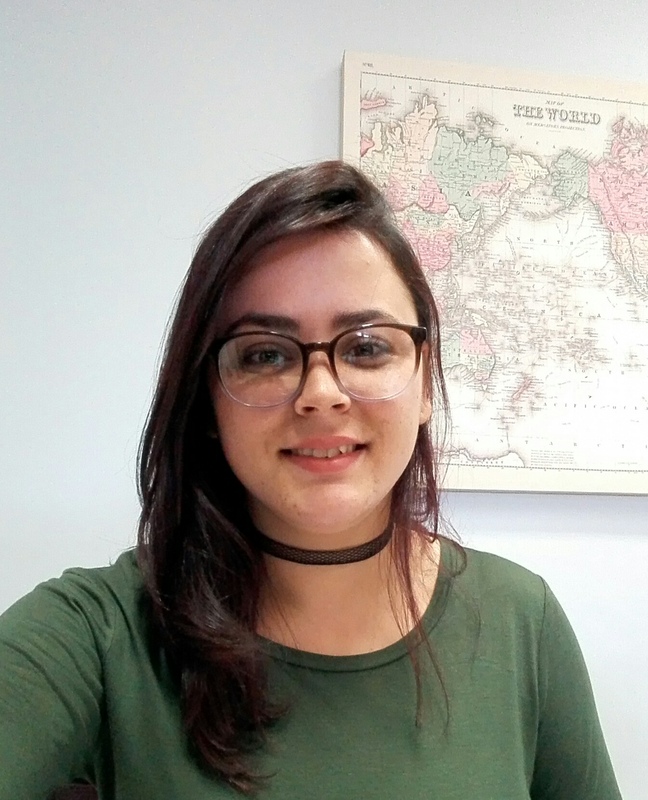 Margail holds a National Framework Qualification in Office Administration from the College of Cape Town and has completed various courses whilst working at PATA which includes Operational Research and, Financial Management through the University of Cape Town. Latiefa joined PATA in May 2017 as an office administrator. Latiefa has studied business administration at the College of Cape Town and has many years of experience working within the NGO environment. In her spare time, she enjoys volunteering where needed in the local communities and has a huge passion for helping those who are affected by HIV/AIDS. Amy Whiting is a Project Consultant for PATA. She has a Bachelor of Social Science (Hons) and is currently studying a Masters in Public Health at the University of Cape Town. She has a background in Project Management and worked in the Eastern Cape starting Maternal and Child Health Programs and coordinating NGO and Government integration start-ups. Amy has worked on the REACH Programme at PATA and is now involved in the coordination of the ‘ABCD’ Mental Health pilot at PATA. Dr Daniella Mark is the Senior Technical Advisor at PATA and co-chairs the Child Survival Working Group, the global coalition that coordinates guidance to countries on paediatric and adolescent HIV care and treatment by UN agencies, the World Health Organisation and others. 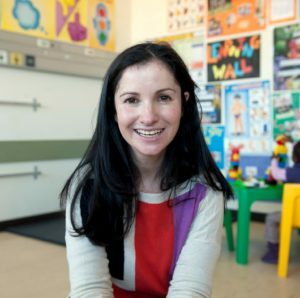 Daniella is an Honorary Research Associate at the University of Cape Town where she received Bachelor, Honors, Masters and PhD degree in Psychology. Dr Mark is a board member of ViiV Healthcare’s Positive Action for Children Fund, a UK funding agency which provides £50 million in aid to the sector. 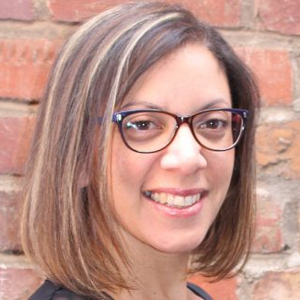 Daniella has contributed to global policy and was a member of the World Health Organisation Operational Guideline Development Group (GDG) for the latest consolidated guidelines.